Word Crossy is an amazing word game. 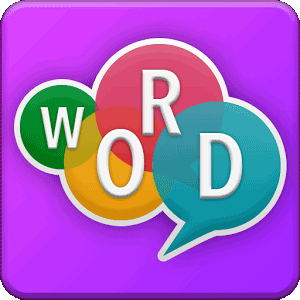 There are hundres of word games on Itunes and Google play but Word Crossy is so different. Like other games you have to form words from the letters. In Word Crossy words must cross, so basically it is a mixture of an anagram game and a crossword. Having found one word will make it easier to find the other words. Now you can go back to the homepage of Word Crossy Answers and select another category.